Since 1921, Camp Wayne, a family-owned “brother-sister” camp, has been a place where friendships and memories extend long past summer. The Wayne Experience is about learning, developing relationships, building confidence and, most of all, having fun. Selecting the right camp is just the beginning of the summer camp journey. 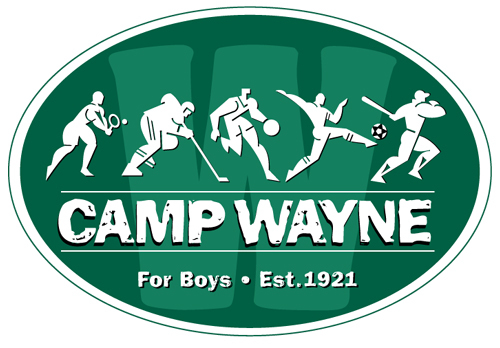 We encourage you to explore our camp and see for yourself why Camp Wayne has been such a special place for generation upon generation of campers.